Fancy something special, something different? 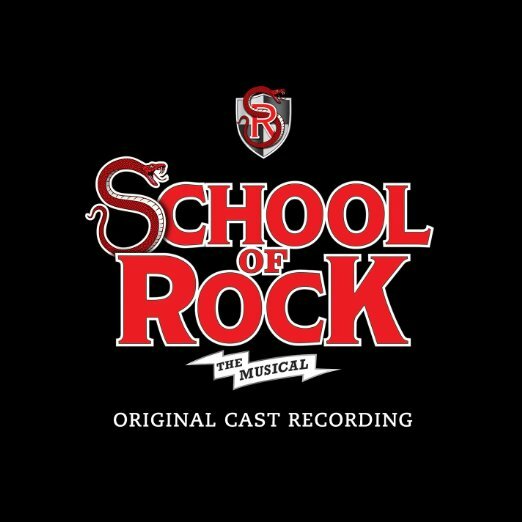 Treat yourself to a night of unbelievable entertainment like you've never seen before as School of Rock – The Musical comes to Winter Garden Theatre on Wednesday 11th October 2017!!! It's going to be a phenomenal show! Tickets available now!